This year focused on project integration, data sharing and test bed integration of project deliverables and outputs. Several exciting activities facilitated the Year 2 goals including Thrust-level research retreats, a new webinar series and stakeholder engagement efforts. Summaries of the Network’s 2017 activities and events are provided below. In November, Arizona State University (PI Georgescu) conducted a two-day Thrust A workshop. 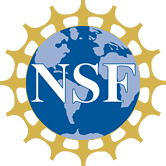 The workshop provided a platform for Thrust A investigators to develop high-level research themes connecting the individual projects. The goal of the two-day workshop was to enhance collaboration among the broad Thrust A research teams through development of manuscript outlines. As a result of this meeting, several co-authored, interdisciplinary publications are currently in preparation with plans to submit to peer-reviewed journals in near future. In September, the University of Georgia (PI Bledsoe) hosted a three-day research retreat for UWIN personnel contributing to Thrust B research activities. This event allowed researchers from five institutions to meet collectively and train on modelling and software. The primary focus of the meeting was on project integration as the Thrust B projects are highly interconnected. Transdisciplinary integration and research collaboration is the core of UWIN, and these types of activities promote the overall mission and trajectory of the Network. The all-hands meeting focused on project integration, data sharing and test bed integration of project deliverables and outputs. This year also included a diversity training, aimed at discussing best practices for addressing inclusion considerations. An interactive workshop was conducted to facilitate data exchange and establish data sharing protocols. Additionally, affinity group and thrust group meetings were arranged during lunch to aid in research integration and interdisciplinary interactions. Stakeholder engagement efforts in 2017 focused on institutional (technical, policy, financial, human) pathways that foster transition toward coordinated, aligned, and integrated management of urban water systems. Perspectives, suggestions, and feedback from meeting participants inform and shape the Urban Water Sustainability Blueprint. Meeting activities help advance understanding of factors that influence coordinated and aligned actions, and decision-making. Stakeholder activities also foster networking/relationship-building between our regional stakeholders and the broader UWIN research team. The workshop outcomes will assist UWIN researchers in creating actionable science in subsequent years. Each meeting s has been synthesized and additional information can be found on links available in the Stakeholder Workshops tab. 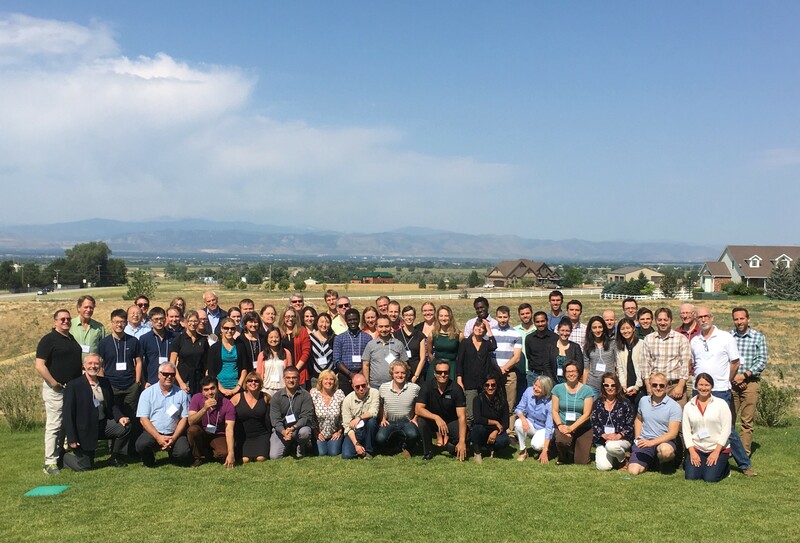 The 2017 Urban Water Innovation Network Annual Meeting in Fort Collins, Colorado was a tremendous success. Over 90 participants attended, representing 35 institutions and organizations. Thirty-five students attended, including 11 undergraduate and 24 graduate students, many of which participated in our inaugural student poster competition. Congratulations to Tiffany Justice (1st place), Chenghao Wang (2nd place), Edna Liliana Gomez Fernandez & Kayla Pope who tied for 3rd place! The meeting was kicked-off with the Year-2 Executive Summary from Mazdak Arabi, followed by updates on stakeholder engagement efforts (Sukop) and education & outreach (Berkowitz). A concurrent student breakout session (Millonig) allowed students to discuss how UWIN their experience and opportunities could be enhanced. Affinity group leaders reported their recent activity (Green Infrastructure [Meixner], Energy Water Nexus [Meggers], Citizen Science [Berkowitz et al]) followed by lunch meetings to coordinate future plans. The Citizen Science group met with Mark Chandler to discuss the upcoming EarthWatch RFP and plans for submitting a proposal. Place-Based Integration & the National Western Center – As a bottom-up approach to application of UWIN research, project research concepts will be vetted with regional stakeholders for potential application in one of the nation’s largest planned community revitalization projects in Denver, CO. Stakeholder engagement in the Front Range will be centered on linking UWIN researchers directly with stakeholders closely involved in the NWC redevelopment efforts. The Year-3 workshop will align regional stakeholders with researchers from related UWIN projects to discuss research concepts and work to date. 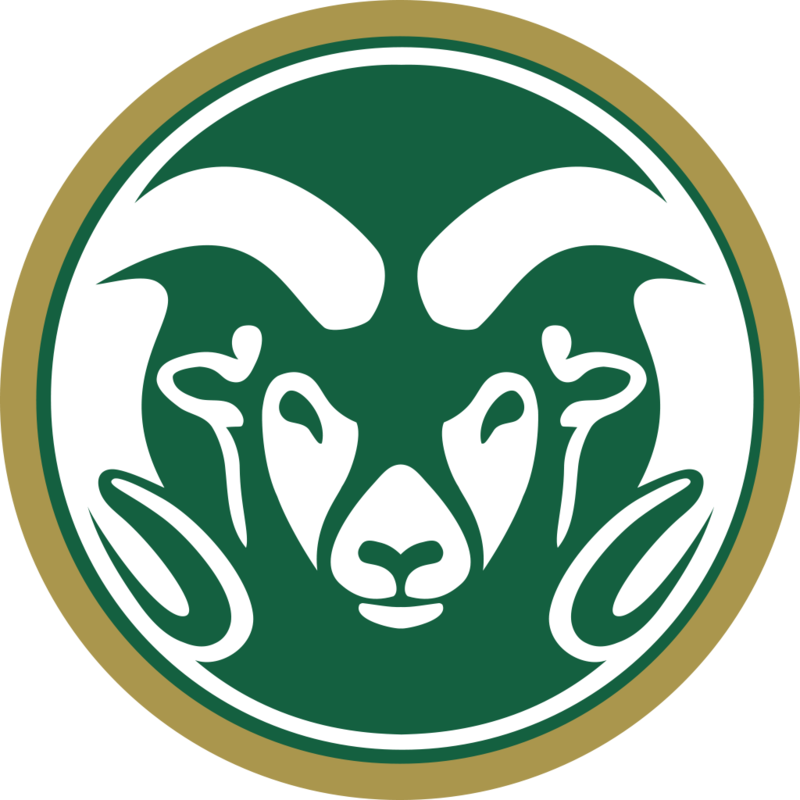 The NWC will serve as the Front Range case-study site and a potential model for moving forward. Regional data discussion identified a few key issues to address moving forward, listed below. The data development matrix was well populated but some gaps still exist. Please review the google sheet and update accordingly. Thrust-level updates were provided by each thrust leader and in many cases individual project leads provided a lightening report on Year-2 activities and accomplishments. Thrusts C&D facilitated a group panel discussion regarding both the projects as well as plans for research integration.